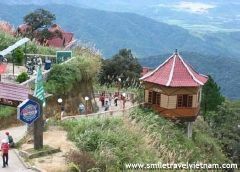 Image of Vietnam Tour would enable all the guests to briefly discover Vietnam from the South to the North. 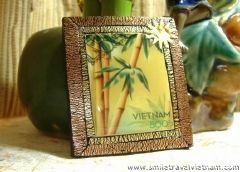 Making a start in Ho Chi Minh City, we could enjoy shopping paradises, system of bars and restaurants as well as stroll around famous destinations of China Town, Reunification Palace, Opera House, Cu Chi Tunnels, and Cao Dai Temples and exceed the limits to pamper in Mekong River Delta. 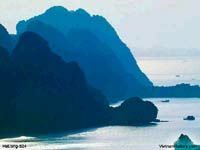 Basing from Ho Chi Minh again, we would fly to coastal city of Da Nang for Cham Museum, Marble Mountains, and sandy beaches exciting explorations then driving to Hoi An Ancient Town. 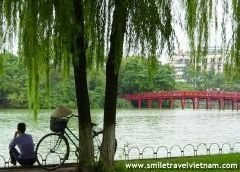 Keep skipping to the North, Ha Noi welcomes passengers with unique beauties where you can wander along narrow lanes of Old Quarter, take cyclo tour to admire French Colonial villas and wide ranges of incredible landmarks. Upon arriving, guests would get on pickup van to reach the hotel. 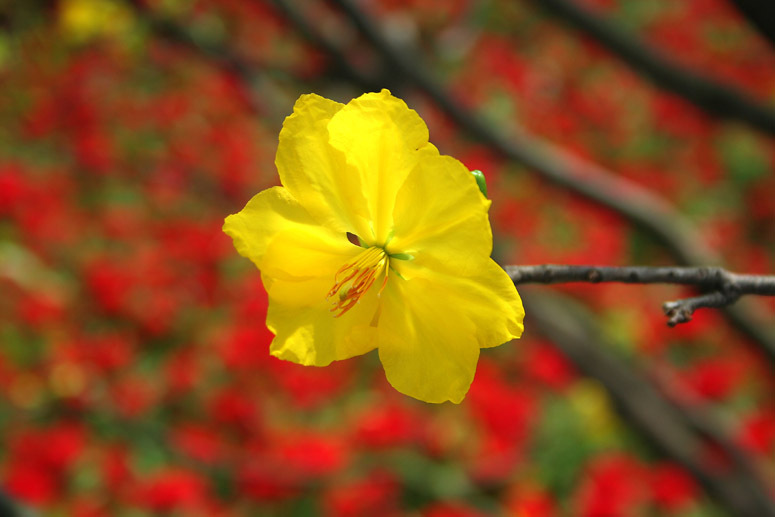 If there is no time constraint, we would come to Reunification Palace and some famous remaining French structures as the Notre Dame Cathedral and the Old Sai Gon Post Office before exploring Jade Emperor Pagoda, War Remnant Museum and Ben Thanh Market. Getting back to the hotel for overnight. 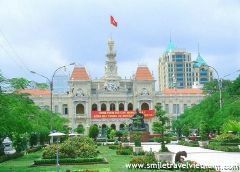 Ho Chi Minh City is widely known under the name of Sai Gon by the locals and international guests alike. From this bustle city today we would take 45 kilometer northwest drive to visit Cu Chi Tunnels which is claimed as most devastated area during the warfare and reminder of high spirit of Vietnamese strugglers. Back to the downtown of Ho Chi Minh City in the same day for accommodation. Take the flight to Da Nang City after having breakfast at the hotel; guests could join the guided tour to Cham Museum and Marble Mountains during the afternoon time. Stay overnight in Da Nang. From Da Nang, we would drive to Hoi An Ancient Town, where we would tour around renowned destinations of Assembly Hall, Phuc Kien Pagoda, Japanese Covered Bridge and boat to handicraft villages. 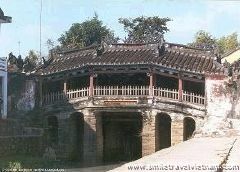 The rest time of forth day, guests could be at leisure or free to discover Hoi An Town. Stay overnight in Hoi An. Departing from the hotel on transfer bus to Da Nang international airport for flight to Ha Noi. Car is ready to pick up and accompany all to the reserved hotel. 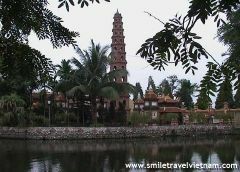 After check in and rest for a while, we start off the tour to Ho Chi Minh Mausoleum, One Pillar Pagoda, Temple of Literature, Hoan Kiem Lake and Tran Quoc Pagoda. Backing to the hotel to relax. The 6th day would be spent on touring vocational villages on the outskirt of Ha Noi. They are ceramic Bat Trang Village on the bank of Red River and silk Van Phuc which used to be part of former Ha Tay Province. We could shop around for your favorite selection, before return to the hotel in downtown of Ha Noi. Car would pick you up from the hotel at 08:30 then heading out to Ha Long Wharf with a short break on the road. 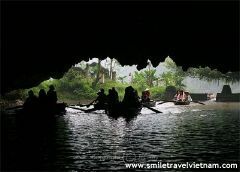 Check in and having lunch on boat, we would have entire afternoon to visit various stunning karsts such as Mat Quy, But Moc, Cap De Islets; Trong, Trinh Nu, Luon Caves and landing on floating fishing villages. Late afternoon is period of time for sunset enjoyment, swimming and walking on bare foot. Having dinner and retiring to your comfort in luxurious cabins. Enjoying sunrise over landscapes of the bay with a cup of tea, coffee and fresh fruit. Right after that, we would take the soft trip to Sung Sot Cave, swim at Titov Beach and back to the main boat to have lunch. Arriving at the harbor by 12:00 noon, we take the bus back to Ha Noi. Relaxing and overnight in the capital. Leisure time is available till the driver come to take you to the airport.